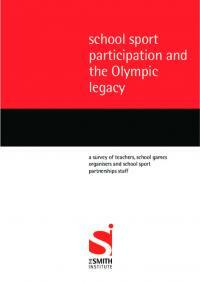 The latest Taking Part survey in England, looking at participation in the cultural and sporting sectors, showed that 57% of 11-15 year olds said the London 2012 Olympic and Paralympic Games had encouraged them to take part in sport. 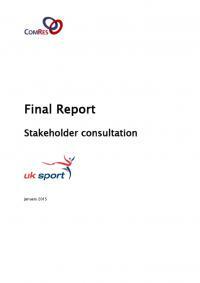 UK Sport commissioned the independent research consultancy ComRes to conduct a consultation among its stakeholders at all levels, focusing on the organisation's strategic direction beyond the Rio 2016 investment cycle. 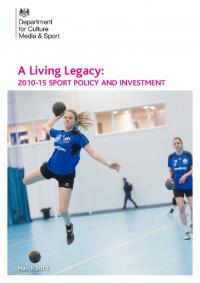 This report presents the latest headline child estimates for the year up to and including March 2013. 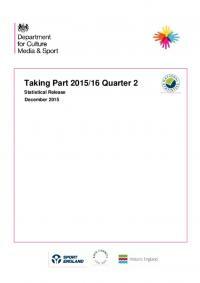 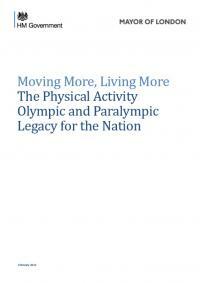 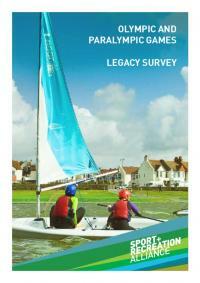 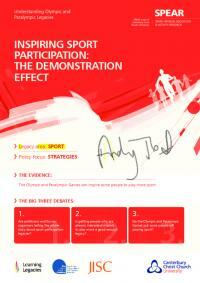 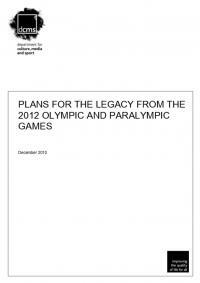 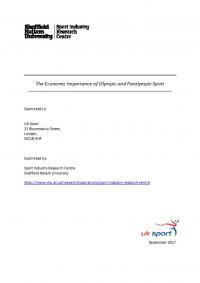 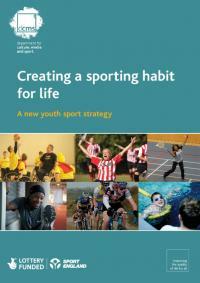 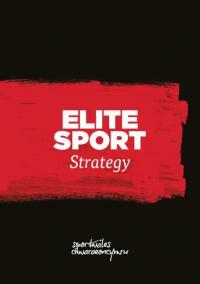 This document sets out the Government's plans for the legacy from the 2012 Olympic and Paralympic Games.